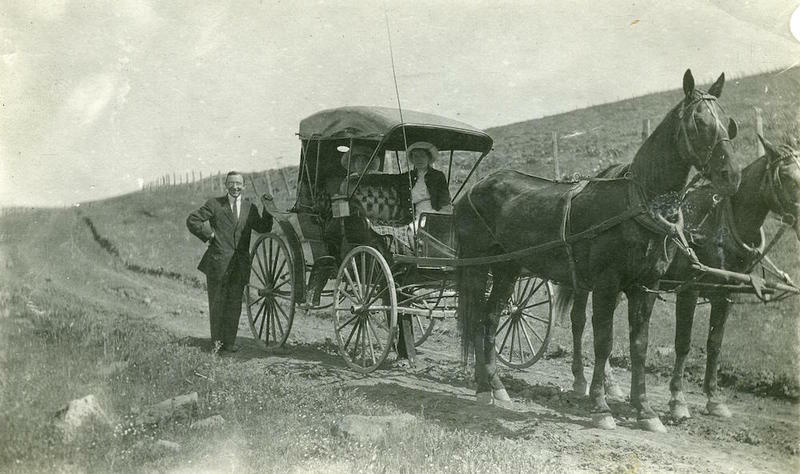 Before the advent of the electric trolley in 1889 or Ford’s Model T in 1908, Spokanites got around by foot or by horse and buggy. The height of the carriage era lasted from 1850-1910, a time when horse-drawn carriages were as common as automobiles are today. Carriage steps are a reminder of that era. 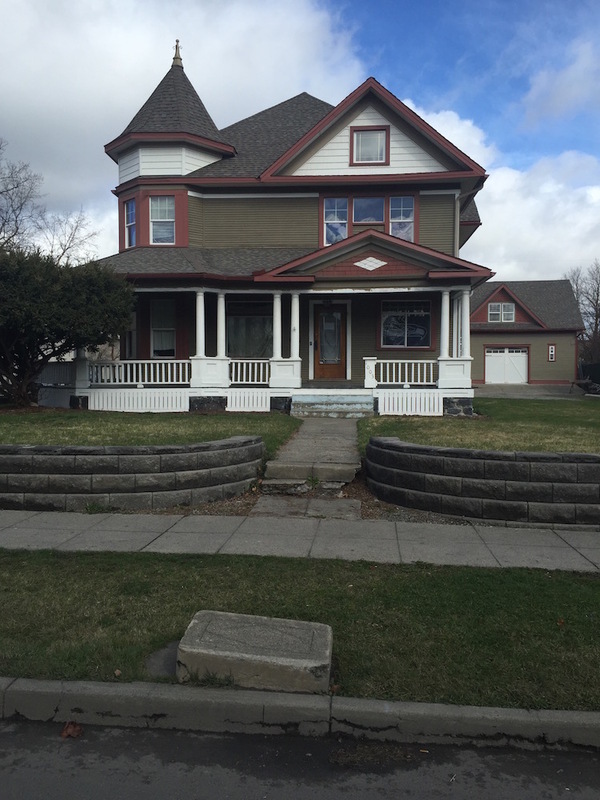 In front of what used to be Spokane socialite Dr. William Sellers’ early twentieth century Victorian home, rests a nearly sunken treasure, a carriage stone, or block. Stepping out of carriages could be tricky. A lady in a long dress had to be careful not to stumble as she made her way to the pavement. The historic streetscapes of Spokane were once littered with carriage stones to assist people on and off their buggies or horses. The wealthiest citizens, like Dr. Sellers flaunted their class with expensive carriages and horses. In an article published in the Spokesman Review on January 1, 1903, a who’s who of Spokane society were recalled by their fashionable carriages and impressive horses. 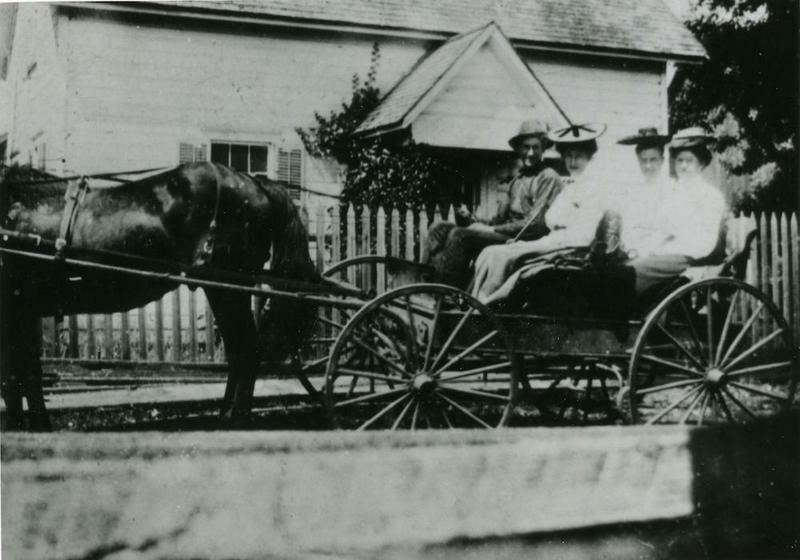 Mr. O. G. Laboreo owned luxurious carriages such as a Victoria, a Spider, and a gentleman’s road wagon. Mr. and Mrs. Laboreo were often seen on horseback in Spokane, and Mr. A. B. Campbell owned the most complete stable. Mr. Campbell’s horses included Shetland ponies, while Patrick Clark’s team of coach horses drove his modern Landau carriage. His wife owned a pair of bay pacers driven by a cabriolet. John A. Finch owned both a cabriolet, Victoria, and covert wagon. Not to be outdone, Austin Corbin owned a pair of black hackneys, a brougham, an English dog cart, a cabriolet, and multiple other carriages. Louis M. Davenport was often seen riding Rosebud, his pacer horse. In the late nineteenth century mail-order catalogs offered cheaper carriages for as little as twenty dollars and carriages became mass produced. The age of the horse and carriage came to a quick end with the development of the automobile. Easier to turn and closer to the ground, automobiles required no carriage stones to help ladies dismount. Carriage stones have mostly sunken into the grass or have been pulled out in favor of new sidewalks or expanding streets. Horse troughs, hitching posts, and carriage blocks are now remnants of the past. Nicolle Southwick, “Carriage Stones,” Spokane Historical, accessed April 24, 2019, https://spokanehistorical.org/items/show/616. 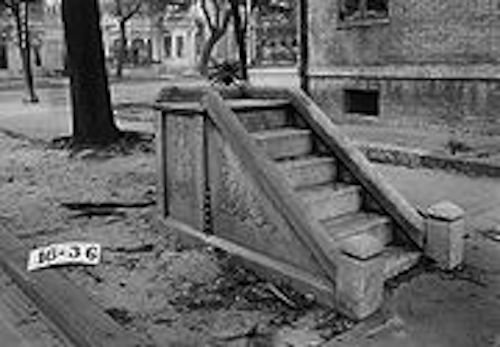 Garrison, Criag W. “A Catalog of Carriage Steps in the Historic District of Charleston: Paving the Way to Understanding the Historic Streetscape of Charleston.” Paper submitted to Professor James L. Ward of the College of Charleston Historic Preservation and Community Planning. Charleston, South Carolina, 2013. http://www.academia.edu/4231063/A_Catalog_of_Carriage_Steps_in_the_Historic_District_of_Charleston. Branson, F. H. “Handsome Equipages of Spokane,” The Spokesman Review, January 1, 1903. Google. “Transportation in America and the Carriage Age.” in The Educational Programming Guide for Going Places. 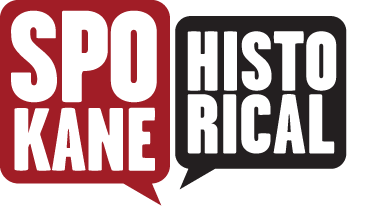 September 2007. http://parkcityhistory.org/wp-content/uploads/2012/04/Teacher-Background-Information.pdf.